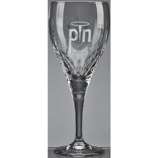 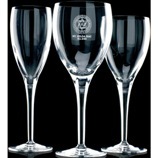 Michael Angelo Crystal Red Wine Glass supplied in presentation carton. 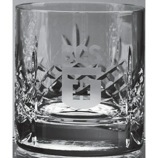 5cl Whisky and Tot Glass. 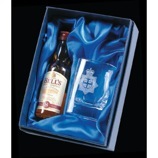 Square Tot Glass and 5cl miniature Whisky Gin Vodka or Baileys supplied in a satin lined box. 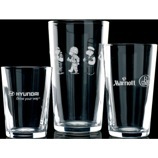 Also available with Tumbler POA. 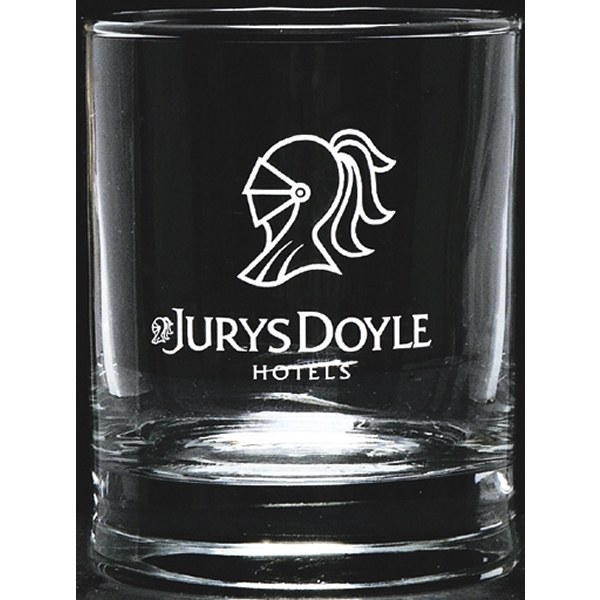 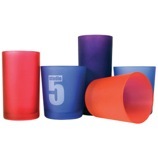 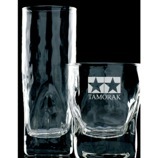 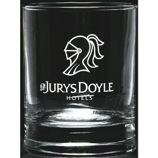 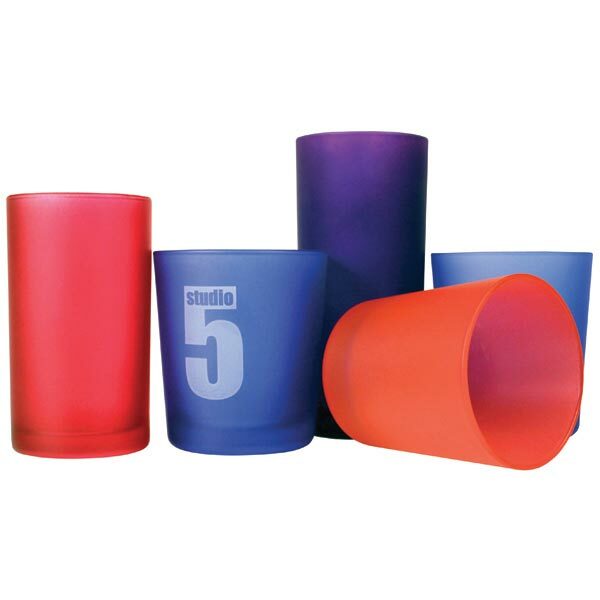 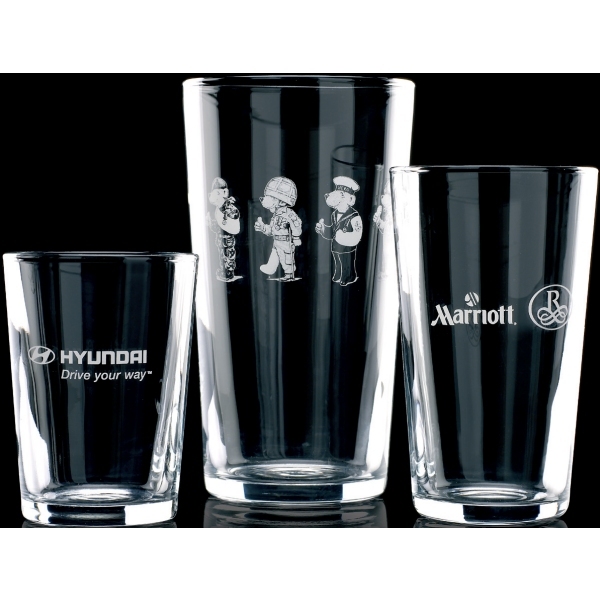 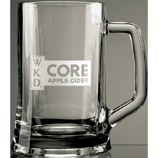 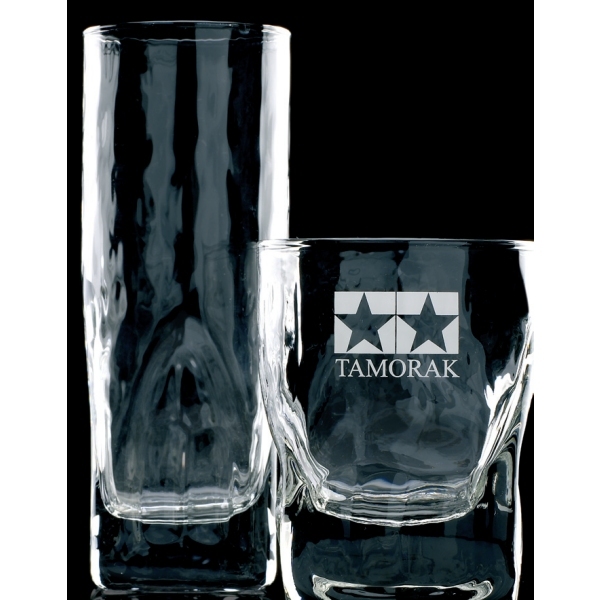 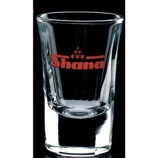 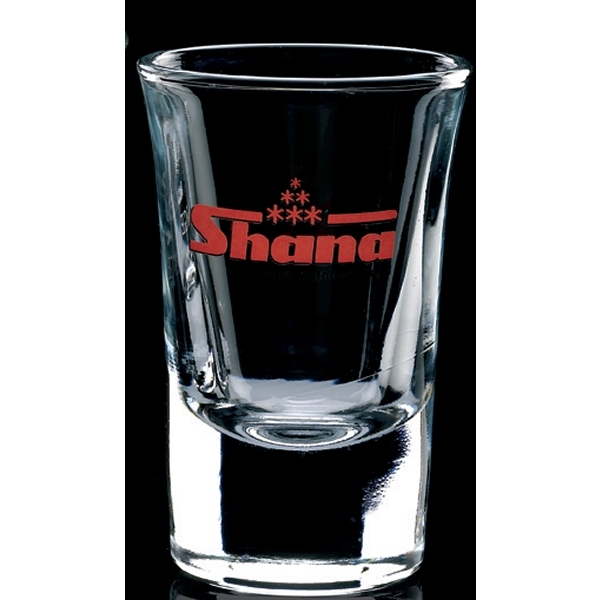 Ice Effect Quartz 8oz Tumbler supplied in a presentation carton. 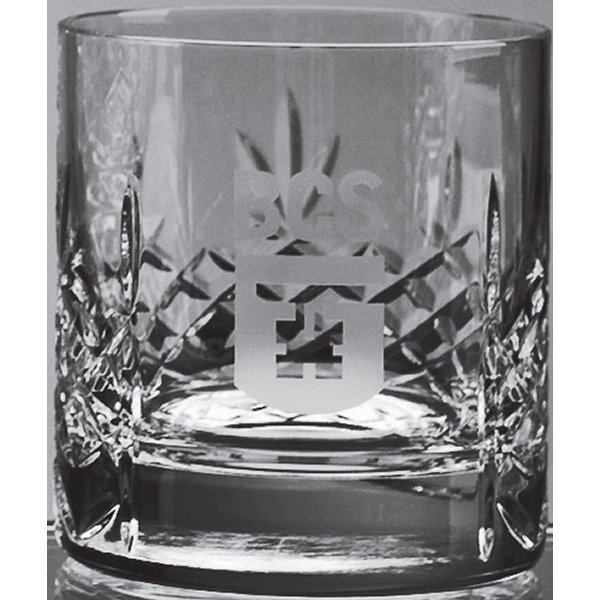 The Mayfair lead crystal whisky tumbler perfectly combines a modern stylish tumbler with a traditional diamond cut design with engraving panel. 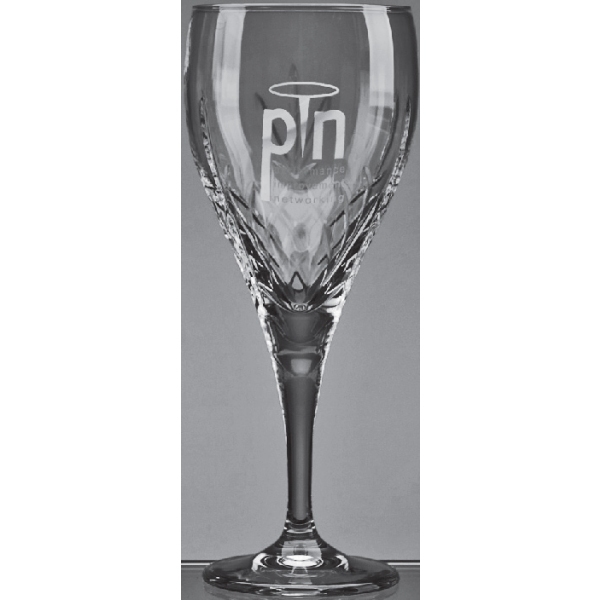 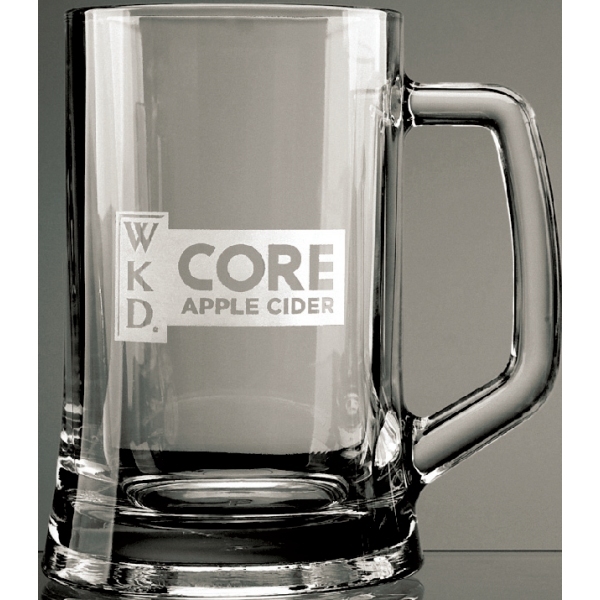 It can be personalised with any crest logo or wording to create a gift that is sure to take pride of place when put on display at home or at work. 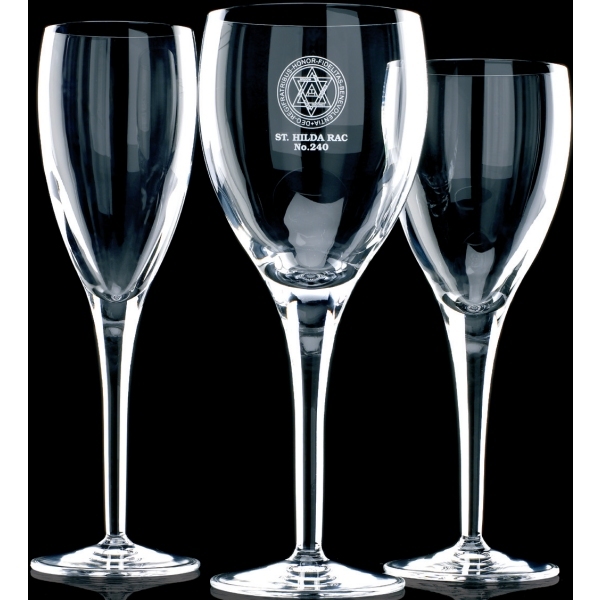 The Mayfair lead crystal goblet perfectly combines a modern stylish glass with a traditional diamond cut design with engraving panel. It can be personalised with any crest logo or wording to create a gift that is sure to take pride of place when put on display at home or at work.